Former Cub Matt Murton got hired by the Cubs to work as their Baseball Operations Assistant. Murton was a fan-favorite when he played for the Cubs in 2007 to 2008. He wasn’t a great player. 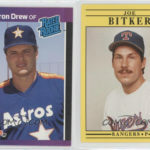 Who knows why he was a fan fav–must have been his red hair. 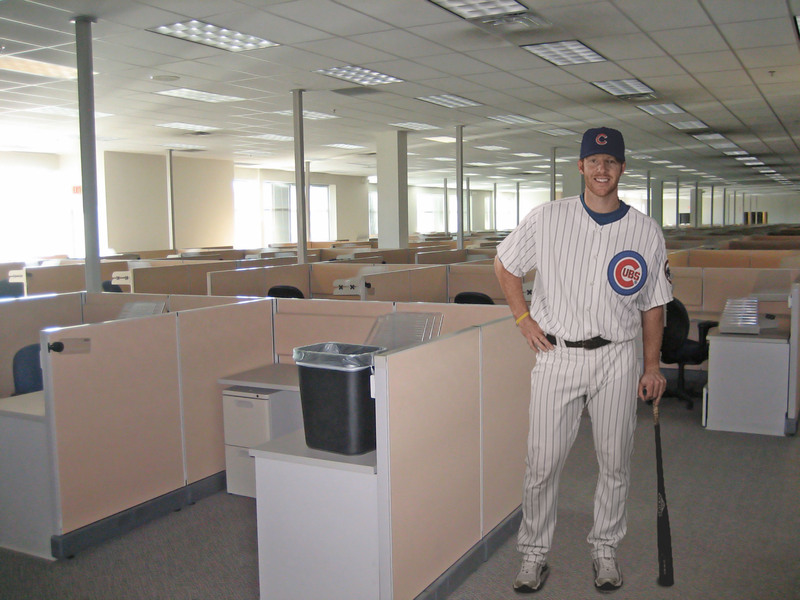 The idea of Murton working in the Cubs office amused me for some reason, so I wrote a blog post about it: How does a MLB player transition to an office worker? And of course, blog posts need images, right? So I went to work photoshopping a photo of Murton into a cubicle farm. 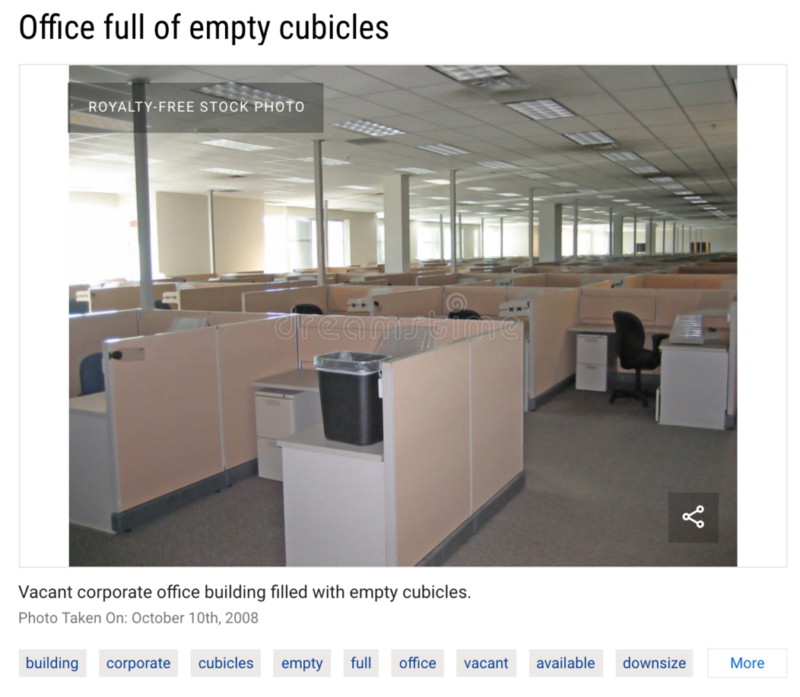 The cubicle image is from a stock photo company, dreamstime. It’s not the Cubs’ new offices. I quickly did a Google image search for that, and nothing really came up that shows rows of cubes. Honestly, I largely picked this photo because of the wastebasket on the desk. Those wastebackets are so corporate. 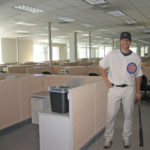 In the office of this size, at least Matt Murton won’t have to bring out his trash. In this Photoshop job, I had to really darken Murton’s photo, and add some bad color balance to him. Welcome to the office world! 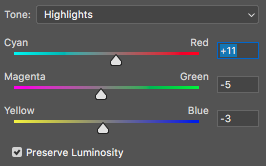 Actually, in general, lights in office spaces tend to be more neutral than lights in homes. People love to put incredibly warm-colored lights in their homes. 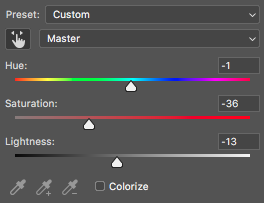 Lights are pretty much just yellow, so if you try to take a photo at home, there is barely any color in your resulting image. (ok, enough of my rant about warm lights). I probably should have blurred him a bit more to make him blend into the cubicle photo. 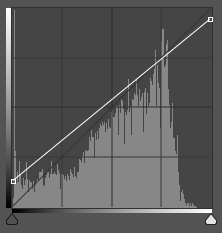 And add a small level noise to the overall photo. I got a bit lucky on the light direction. The office has light from the windows on the left. The Murton photo also has light coming in from the left. I didn’t factor that in initially in the photo selection.